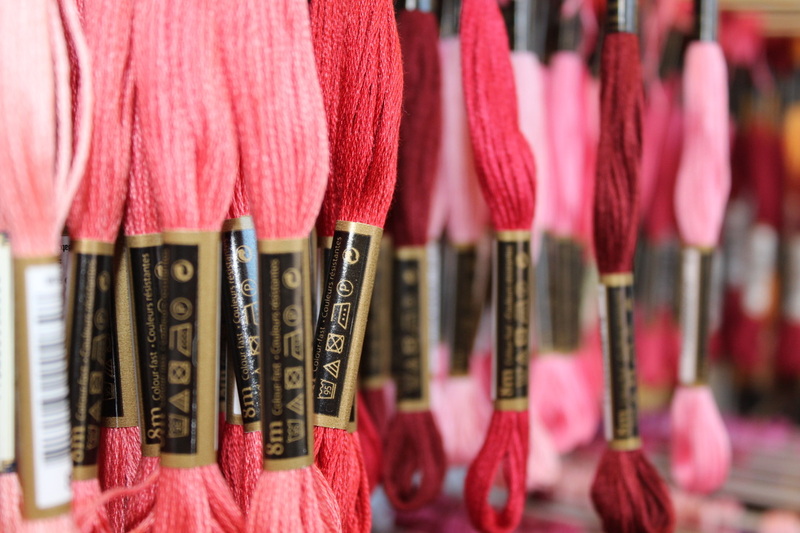 Evans stock a great range of wool and pattern for you to great garments. BERNINA is a byword not only for excellent sewing and embroidery machines and overlockers, but also for a comprehensive range of accessories and creative software solutions. 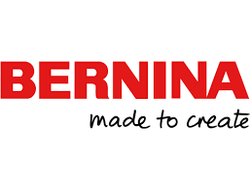 There are no limits to your creativity with BERNINA. 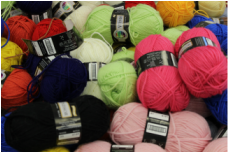 Ribbons, buttons, thread, needles and similar sewing goods are all sold at Evans of Masterton. But don't take out word for it! 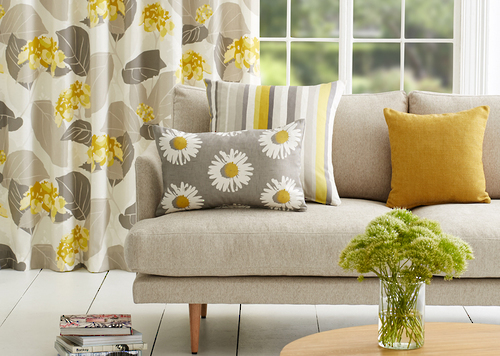 Come down to Evans of Masterton and discover a world of fabrics, drapes and accessories.